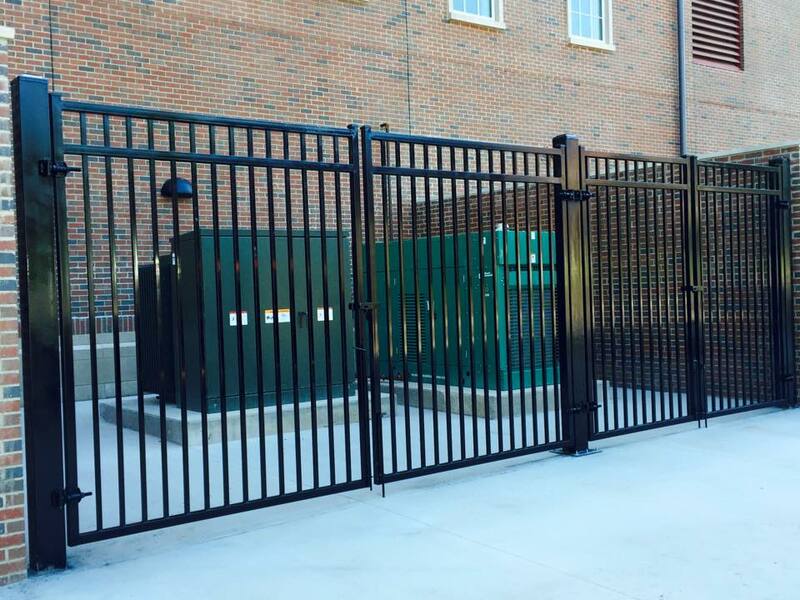 Generator Pad Ornamental Gates – Professional Fence Co.
Dumpster pads and generator pads need protection, such as gates. That was fun yesterday, Louisville. The clean up and breakdown is well underway. The Thunder (fencing) Rolls. 5️⃣ Days until #ThunderOverLouisville and we’ve almost got the @kyderbyfestival locked down.